This year has has started out with a bang! Our deadline to file W-2 forms has changed. Please read the article below for more information. Our goal is to keep you informed and help you maintain compliance. We look forward to working with you this year. The Internal Revenue Service (IRS) is reminding employers of the new January 31 filing deadline for Forms W-2. Employers are now required to file their copies of Form W-2 to the Social Security Administration (SSA) by January 31. 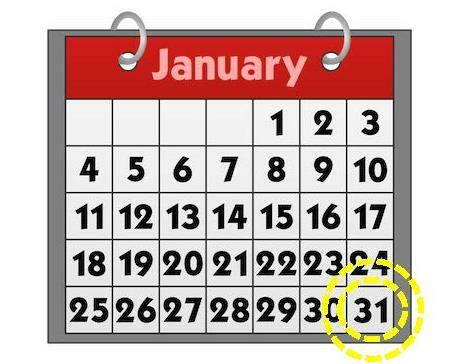 The new January 31 filing deadline also applies to certain Forms 1099-MISC reporting non-employee compensation, such as payments to independent contractors. Vanessa G. Nelson, President of Expert Human Resources, Appointed Advocacy Captain for Congressman Dan Kildee & the 5th District! Great news! Vanessa was appointed Advocacy Captain by the Society of Human Resources Management (SHRM)! In this non-partisan role, she will serve as point person and primary member advocacy contact to Congressman Dan Kildee and the 5th congressional district. 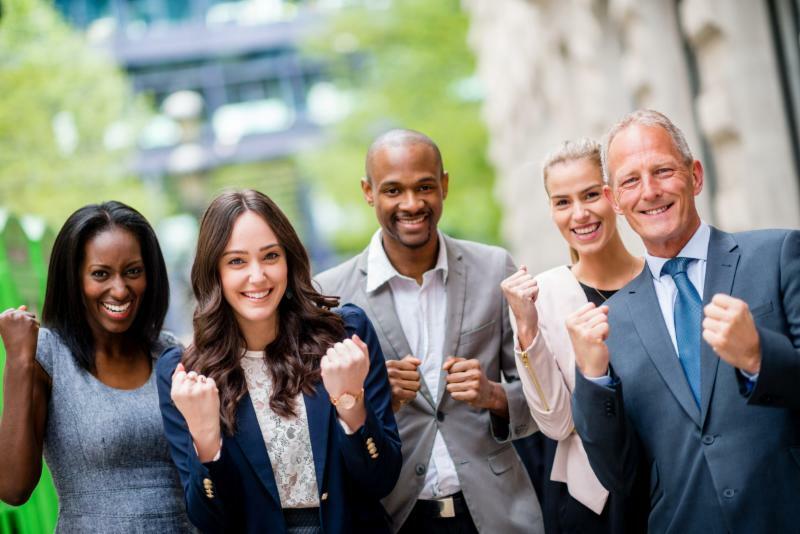 Laws, regulations, and other public policies significantly affect employers & their ability to grow & provide benefits, training, & a safe work environment for their employees. Having an advocate to support employers & employees can make a significant difference in how policies and laws are executed. Please contact Vanessa to get your voice heard!